The E-reward.co.uk analysis is based on information from the latest available remuneration reports stored on our executive pay database. It draws on data from 71 FTSE 100 companies and 149 from the mid-250. Financial year-ends stretched from 31 July 2014 to 26 February 2015. Nearly 90% of companies had annual reports published at the end of December 2014 or more recently. 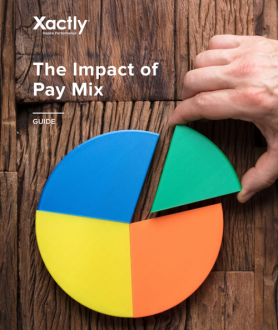 All pay analysis was based on directors who were in post for a full 12 months. Any salary rises excluded directors who were not board members for two full financial years or that had changed roles in the period. Remuneration levels for FTSE 350 directors remain buoyant despite the economy’s somewhat tentative recovery. Single figure total remuneration now exceeds £3 million (median) for FTSE 100 principal directors, while in the mid-250, the comparable figure is just over £1.5 million. These significant single figure amounts are explained largely by the vesting, or expected vesting, of various long-term incentive plan (LTIP) awards. Realised incentive gains in the latest financial years were also substantial – median LTIP gains for principal directors stood at nearly £2 million, while median share option profits, although less prevalent, passed £1.25 million. In contrast, salary growth was relatively muted – median rises for all positions were 2.5% or below. Significant incentive awards have also been made in the latest period. Alongside the more positive economic outlook, this leads to us to conclude that executive pay is likely to continue on its upward path in the next few years.